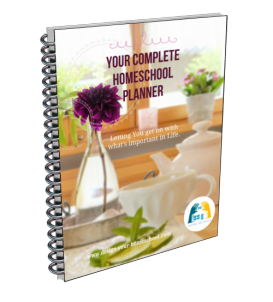 When you design your own homeschooling Approach, you firstly need to understand your homeschooling goals. 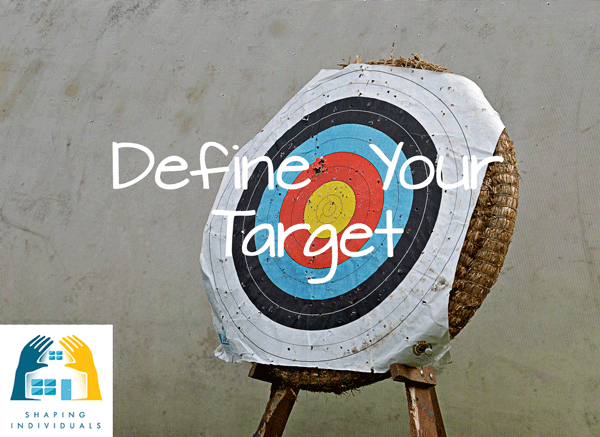 Since there is SO much that can be taught, we need to clearly define what the desired outcome should be, and then plan the course of study to lead towards it. Some say, how can we avoid 'gaps'? But, I say ... you will have gaps! You will not cover everything and you don't need to! What are the strengths of your family? What do you love and want to pass on to your children? 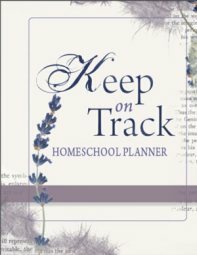 Everyone needs to know where they are headed, and so, as parents with the mammoth task of leading and teaching our children, we need to be sure we are focused on the right path and assess what our homeschooling goals are. What sort of individuals are we raising? What are we raising them for? These are the questions we must address. First of all, - what do you understand by the term, "Education." If that is what we are in the business of doing, we should make sure we have a clear definition. Let's first look at the Definition of Education. R.C.Sproul Jr.,in his book, When you Rise Up, answers the question, What is the goal of Education? In his first chapter, he maintains that education is a process of discipleship in which our goal is to raise God-glorifying children, who walk in truth, abide in truth, live out dominion over His creation, who fear God and obey whatever He commands (Eccl 12:13). Read more and think through Educational Goals. 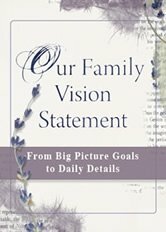 Vision Planning E-book - Click to read more. 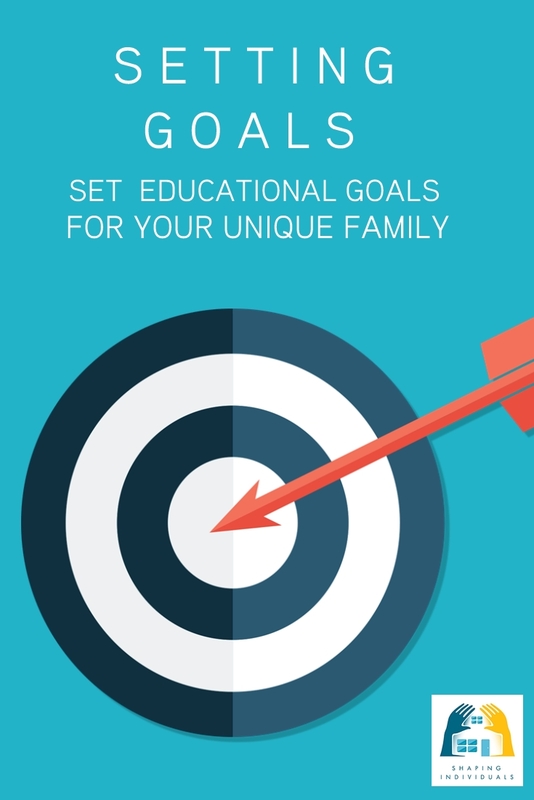 Firstly, when setting goals for your own family, you will look at Relationships , then Practical goals - such as money management, sewing skills, woodwork etc and finally take some time considering Academic Goals. Setting Goals for your family. Be Encouraged by Staying in Touch! It doesn't matter whether you've been homeschooling for a week or a life-time, but we all need to be reminded of what is important.